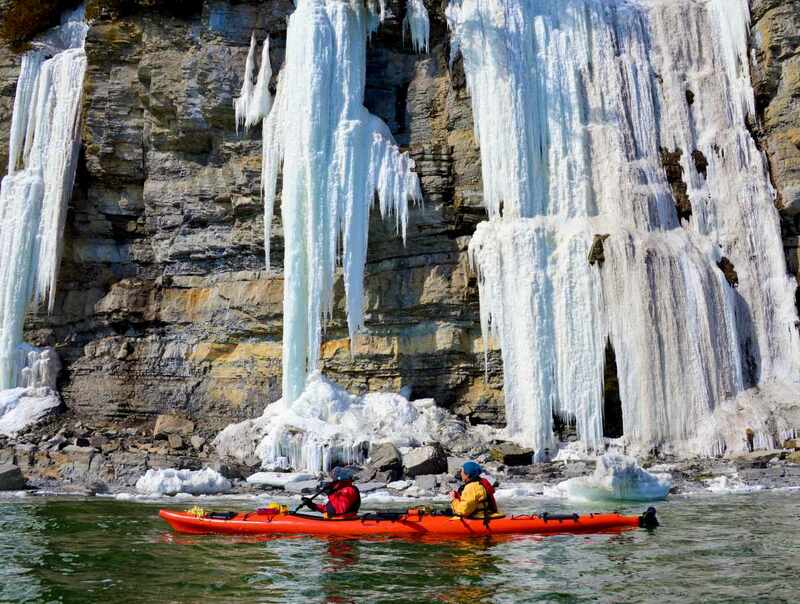 Exclusive in Quebec: an unusual winter kayak experience! 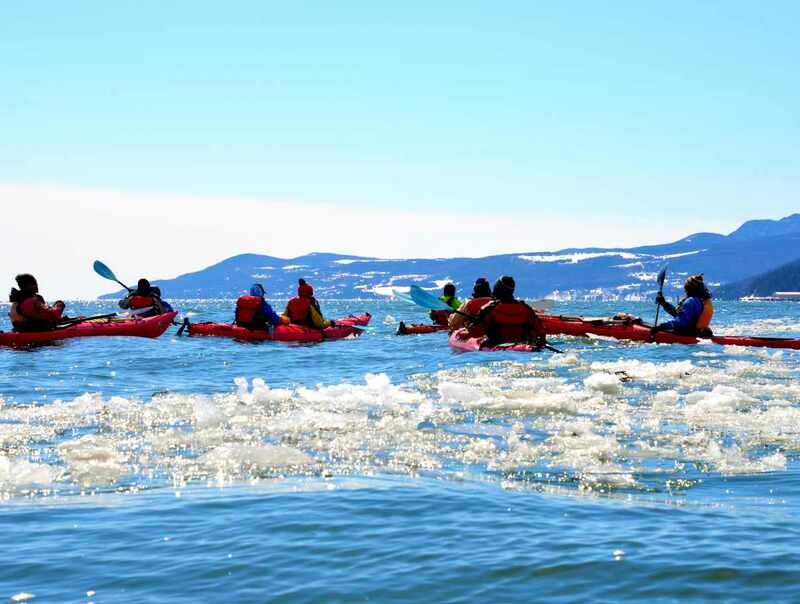 Dare to push the kayak experience to a new high! 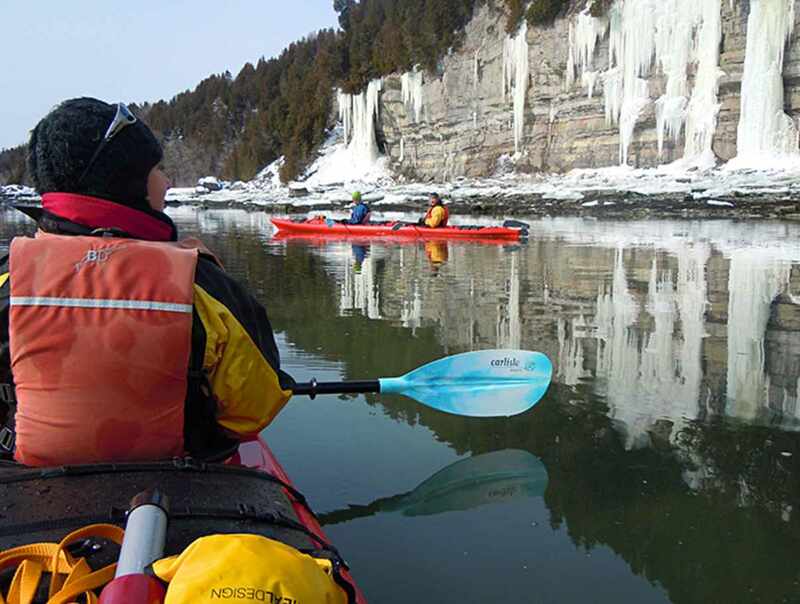 Be among the privileged few to paddle at this time of year, accompanied by pros. 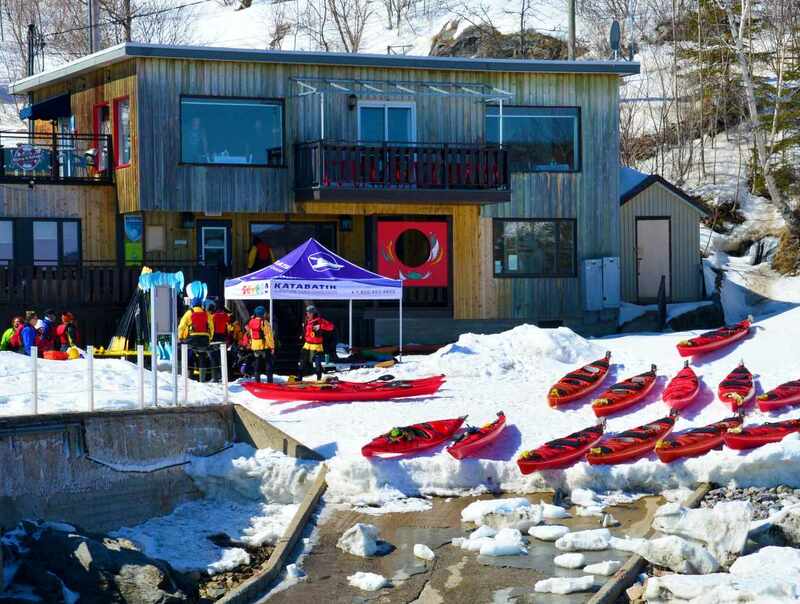 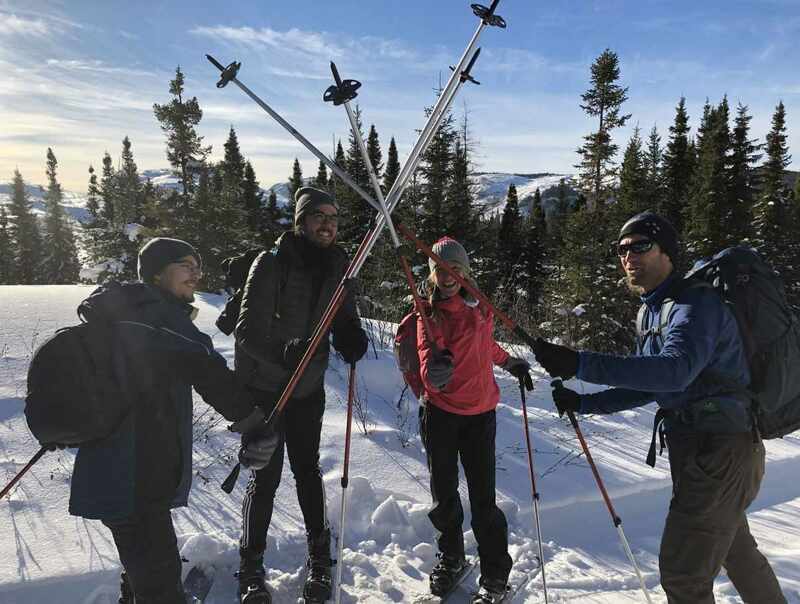 The package includes: One 4-hour winter kayaking activity (approximately 2:30 hours on the water); introduction to the basics of kayaking; services of a professional guide; nautical equipment, gear and dry bags; isothermal outerwear and hot beverages and sweets. 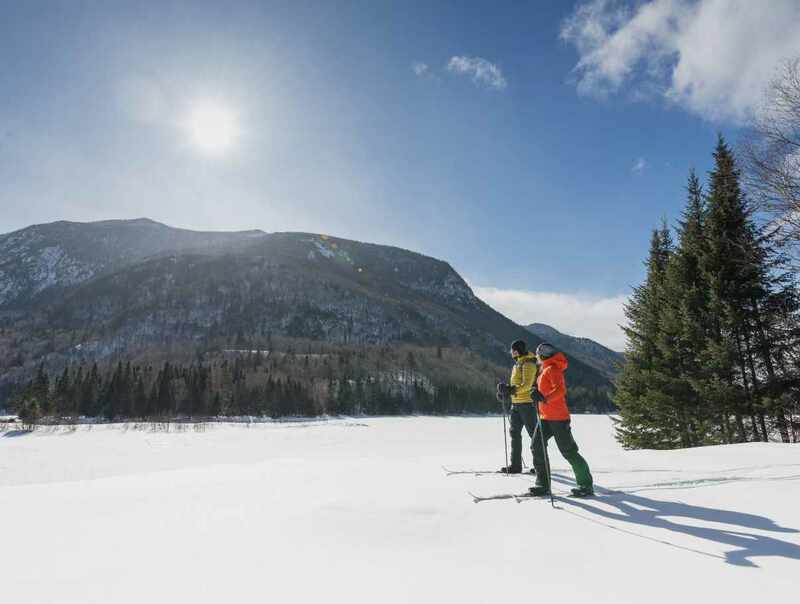 Discover Charlevoix’s stunning winter coastal scenery and beautiful cliffs and ice columns.